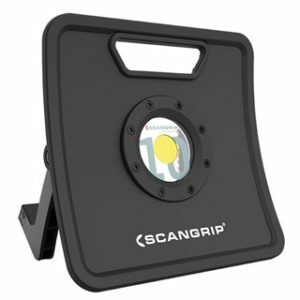 SCANGRIP provides the strongest and most comprehensive range of durable and functional LED work lights and is Europe’s leading and trendsetting supplier of work lighting solutions for professionals. 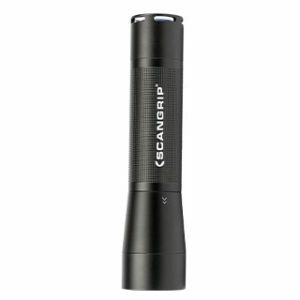 Sturdy and powerful flashlights of extraordinary high quality. 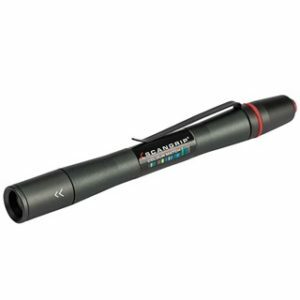 All SCANGRIP flashlights are tested according to the ANSI/NEMA FL-1 standard. 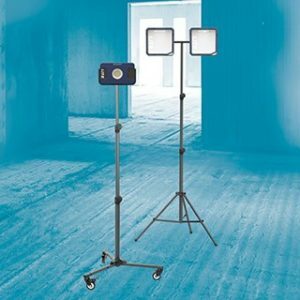 The original NOVA work lights are the best, most powerful and sturdy COB LED work lights for the professional market. Extensive line of professional and portable hand lamps for universal application. Ideal for all demanding work operations. 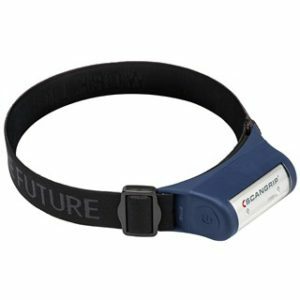 As opposed to all other headlamps providing a beam of light, the I-VIEW and ZONE headlamps are designed to provide optimum work light illuminating your entire work area. Our innovative special application LED lighting systems helps you work smarter. From automotive lift lighting to multifunctional bonnet lights over specialized UV-detection, our special lighting systems help your work life in numerous ways. 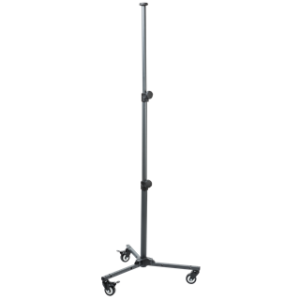 With our complete concept of stands and suspensions designed for flexible lighting positioning, no more inadequate lighting for your task at hand. 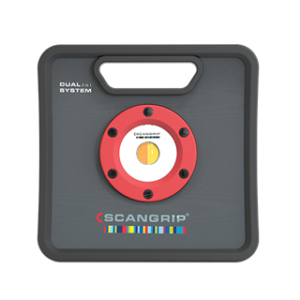 SCANGRIP's wide variety of accessories make sure you get the most out of each product. No-nonsense work lights. 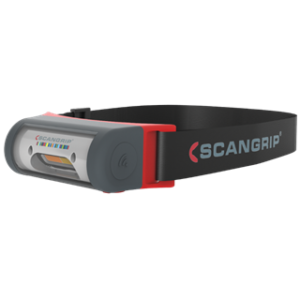 The design of the SCANGRIP LITE product line is simple, functional and user-friendly. All unnecessary features are omitted for the benefit of precise and handy operation providing good quality work lights. 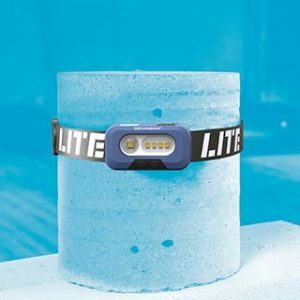 The intuitive ready-to-use work light solutions ensure success right from the start. Introducing 9 professional floodlights with unmatched value for money, strong light output and state-of-the-art LED technology. The LITE product line offers several efficient and multifunctional handlamps to choose from. All designed for basic inspection work which is carried out at almost any workplace. 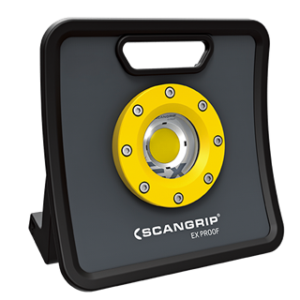 SCANGRIP has developed a complete concept of specialized work light solutions designed for the detailing and paint industry. 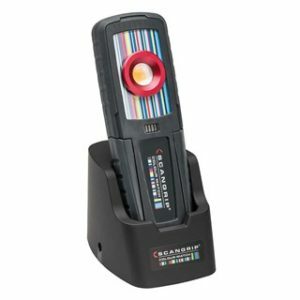 The unique features of the work lights are also specifically designed for accurate colour match. 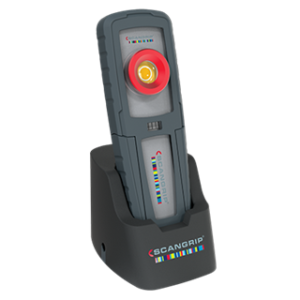 Introducing the next generation I-MATCH 2 which is part of a completely new concept of specialised work light solutions designed for the detailing and paint industry. 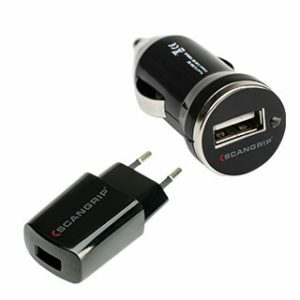 SUNMATCH is supplied with li-ion battery and intelligent battery indicator at the front. 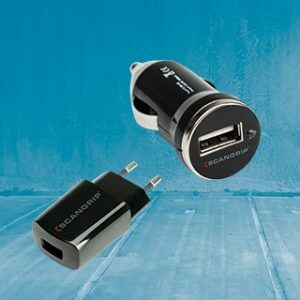 To save battery and aviod risk of overheating an intelligent built-in system switches to low mode after 3 minutes use at high mode. The charging base is prepared for wall mounting and supplied with magnet on the bottom side to fix it to the working table. The next generation SUNMATCH 2 is a part of a completely new concept of specialized work light solutions designed for the detailing and paint industry. 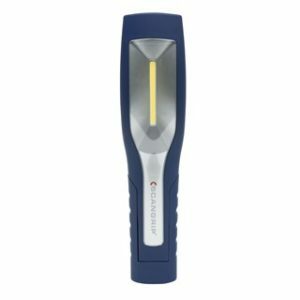 Easy to carry in the pocket or in the work belt with the built-in clip, the SUNMATCH 2 is always ready at hand for quality check between prep-zone operations. MULTIMATCH 2 is ideal for inspection of large surfaces during polishing, painting and cleaning operations as well as for colour match. 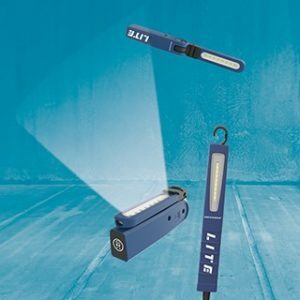 Designed with our DUAL SYSTEM, the work light can be used both with a cable connection and with battery without cable connection, depending on the work task at hand. This gives you ultimate flexibility and unlimited application possibilities. 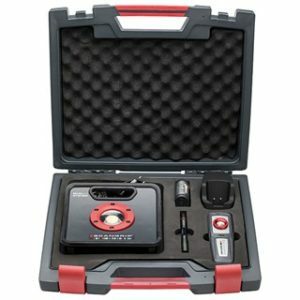 The powerful illumination of the D-MATCH 2 makes it ideal for inspection of larger surfaces and to illuminate a specific working area in the workshop. With the new light dimmer function it is possible to adjust the light into five different levels, 500-5000 lumen. Comes in a custom made shock resistant case. 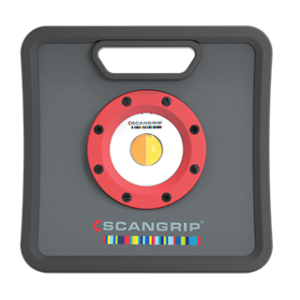 The SCANGRIP WHEEL STAND is developed for mobile positioning of the work light in the detailing workshop. 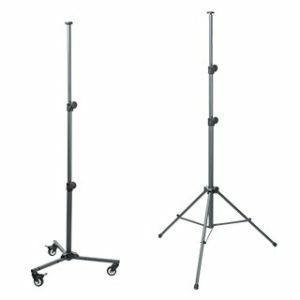 It makes it easy to move the light to where you need it, and at the same time you avoid uncomfortable and heavy lifting from one workplace to the other. 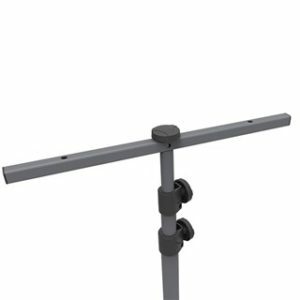 The Dual bracket is made for positioning of two lamps on the SCANGRIP TRIPOD and SCANGRIP WHEELSTAND. Our new generation NOVAs, the VEGA family, MULTIMATCH 2 and MULTIMATCH 4can be directly mounted on the dual bracket. 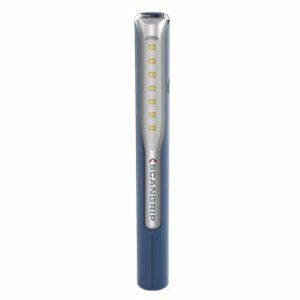 The LED technology is evolving very rapidly. 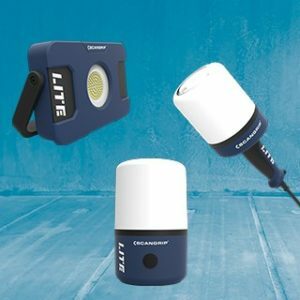 We have taken advantage of these multiple technology developments to design a new range of explosion proof LED work lights providing extremely bright illumination and very long lifetime. 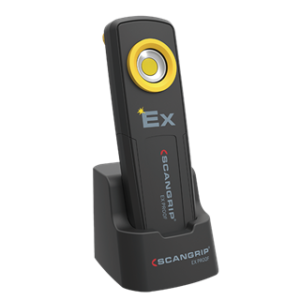 The pricing of this new EX range with high functionality is very competitive. The EX PROOF work lights are approved and certified according to the latest European ATEX directive and according to the international IECEx regulations. The new NOVA-EX R explosion proof work light provides extremely bright illumination to hazardous area and is designed with the newest state-of-the-art LED technology for the professional user. Moreover, it offers complete flexibility where there is no access to electricity. The new NOVA-EX explosion proof work light provides extremely bright illumination to hazardous area and is designed with the newest state-of-the-art LED technology for the professional user. 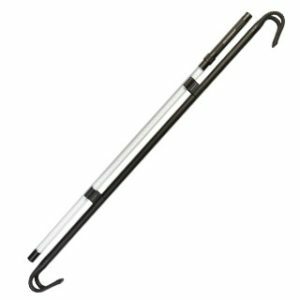 The work light is equipped with a 10m cable perfect for places where there is access to permanent electricity. 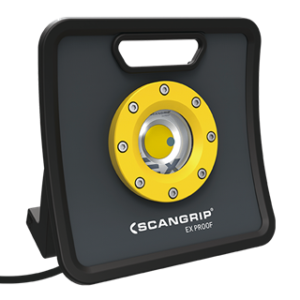 The TRIPOD EX is designed to meet any working situation in hazardous areas where illumination in various heights and angles is key. 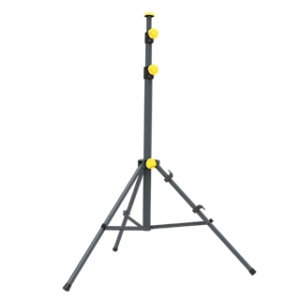 Extendable from 1.35 m to 3 m, the tripod offers complete flexibility in terms of positioning. 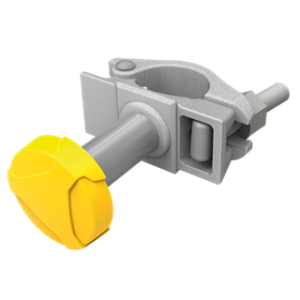 The scaffolding bracket is specifically designed to fix NOVA EX work lights on scaffoldings or any imaginable round object ø40-50 mm. The NOVA EX lamps can be tilted to the desired position in the mount and the installation is extremely flexible.